H.E. 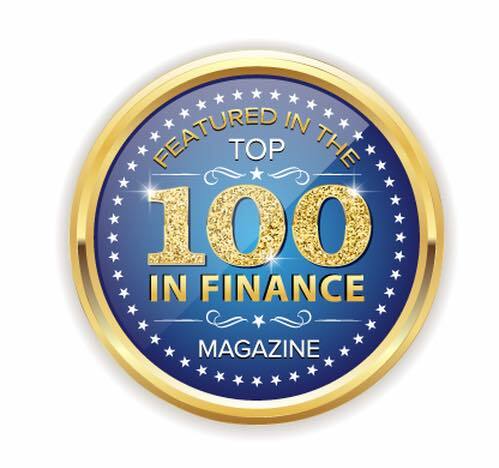 Ms Sania A Ansari is featured in The Top 100 People in Finance Magazine based in the USA. The FAAVM is a nonprofit, charitable organization. Our major focus involves using various multifunctional civil rights programs to help our most disadvantaged, underprivileged minorities as men, women and children. Via the FAAVM multilateral humanitarian systems, and activities, we’re able to reach out to these people who are very difficult to reach via more traditional-type programs. We then use these activities to help improve the quality of life of these disadvantaged communities. nationwide and worldwide. Securing minority rights assists in achieving stable and prosperous societies, in which human rights, development and security are achieved by all, and shared by all. 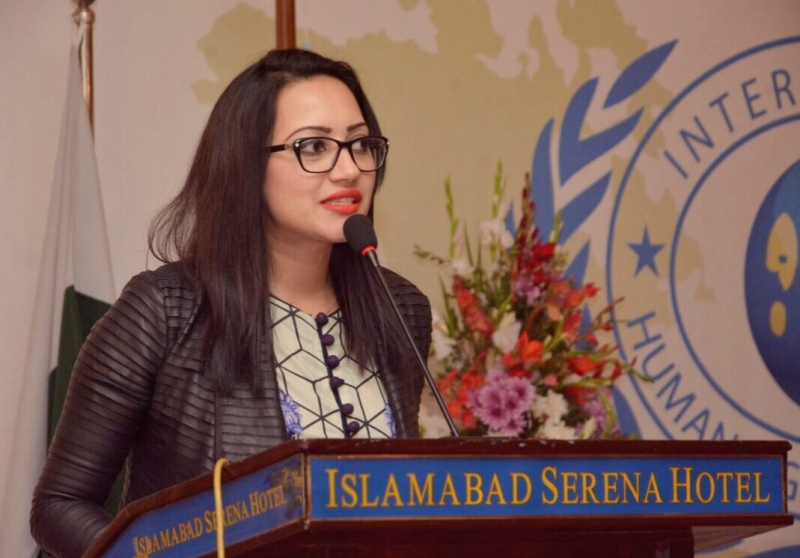 Within this wider context of minority issues, the normative framework provided by minority rights should be understood as a necessary element to ensure integrated societies and to promote social inclusion and cohesion. 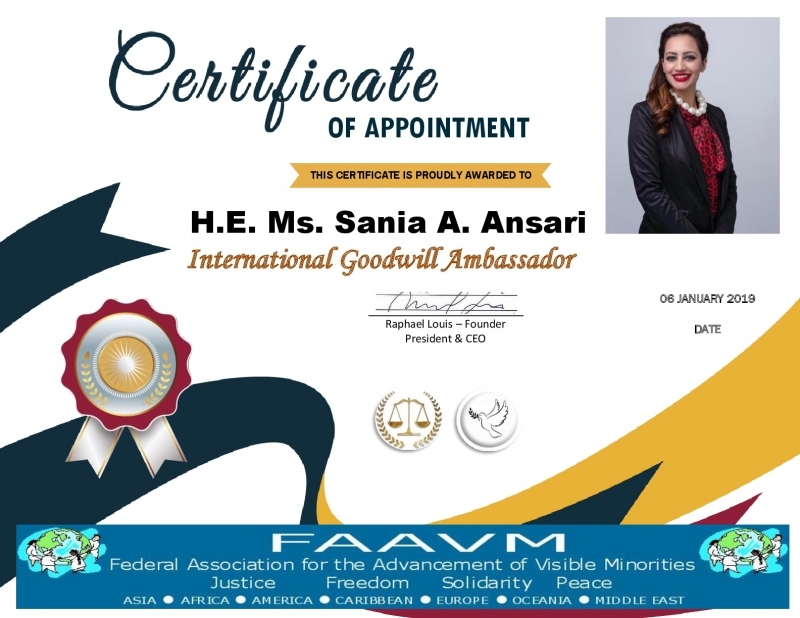 Our mission is to promote the implementation of the Declaration on the Rights of Persons Belonging to National or Ethnic, Religious and Linguistic Minorities, including through consultations with Governments, taking into account existing international standards and national legislation concerning minorities. Attention to minority issues has been demonstrated to be essential to efforts to promote human rights, development and stability. 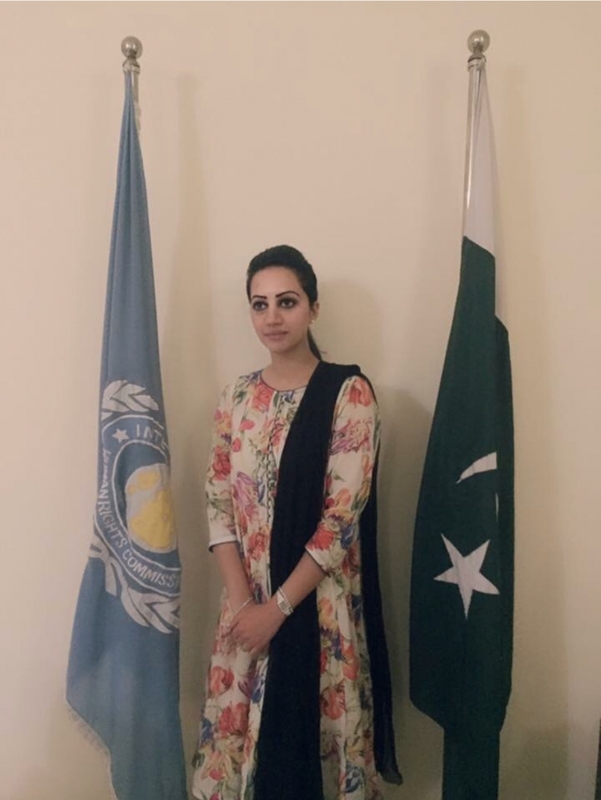 In the planning and implementation of programmes of work, minority issues can also be considered to ensure that minorities are consulted, and are able to participate effectively in decisions that affect them. 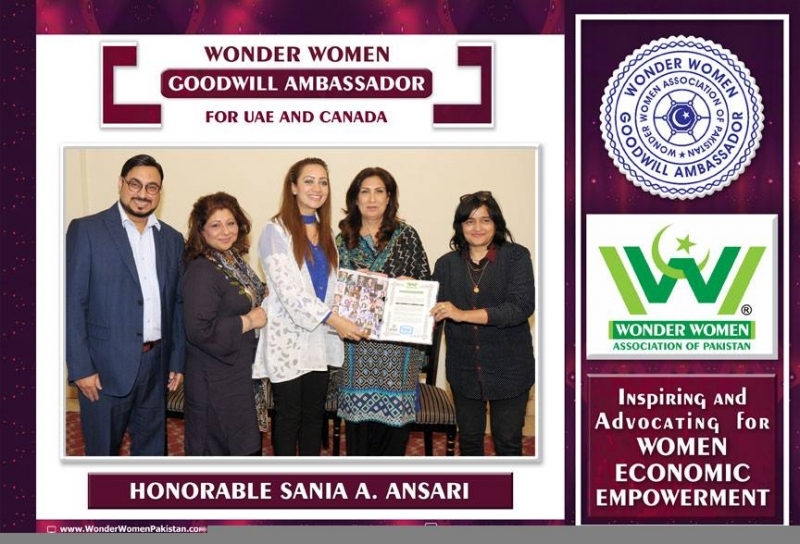 The mission of the Wonder Women Association is to recognize and to support women of all ages as they strive to achieve their fullest potential. 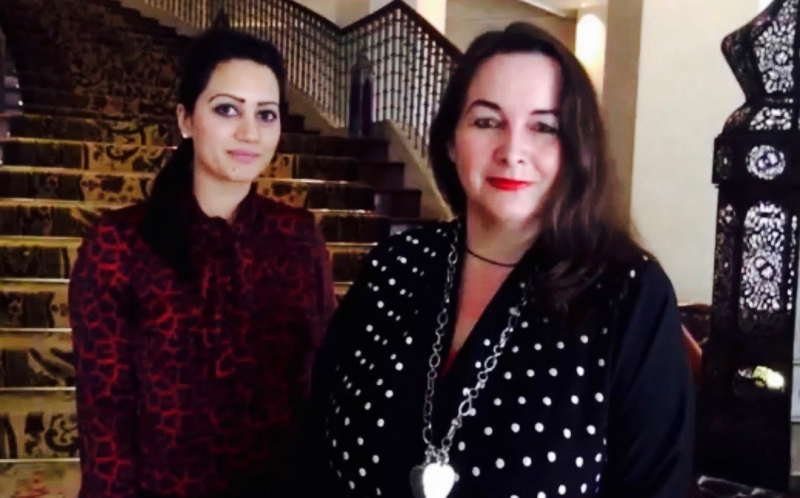 We intend to promote the formation of business, professional and social relationships and help women cultivate networks in national & International market place. 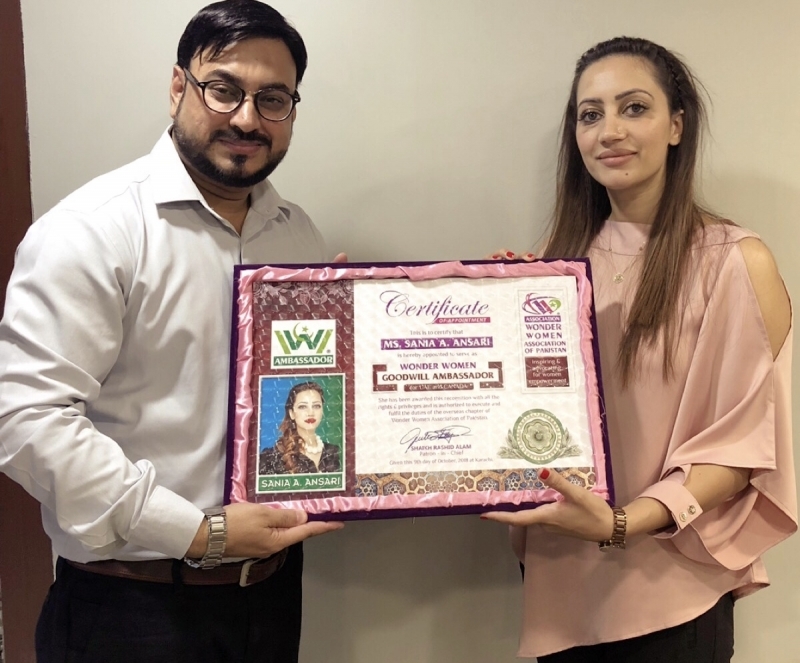 Our goal is to mentor the next generation of role models and encourage women anywhere in Pakistan to come forward with a sense of status, achievements and success by conducting themselves in a manner that is the living epitome of inspiration. 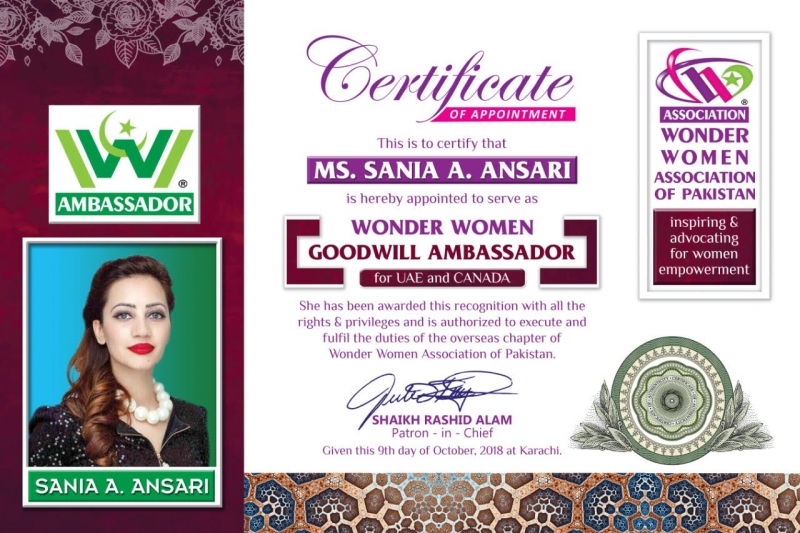 Our goal is to provide communication, promotion and collaboration among the hundreds of organizations working across the world that are focused on the capacity development, image building and welfare of the women. In Pursuance of our objectives, the association is committed to acknowledging the priceless contribution of notable women, their struggles, their devotions and their beings. 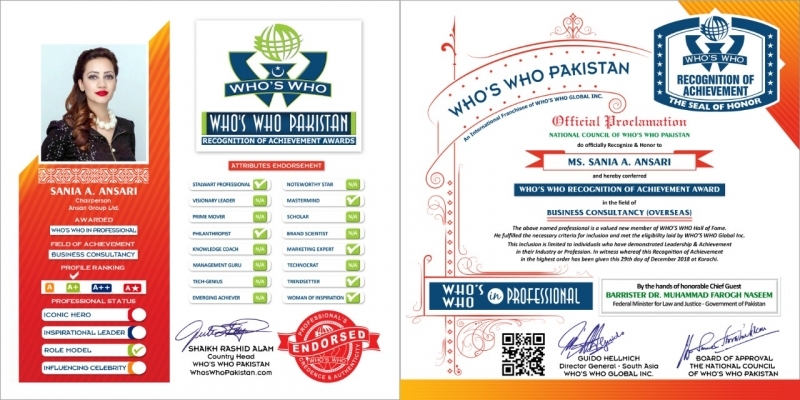 We will extend our professional expertise and assistance to develop their personal brand and highlight the contribution of inspiring women at national and international level. We will continue to support our women and raise them to shape a new future for themselves. 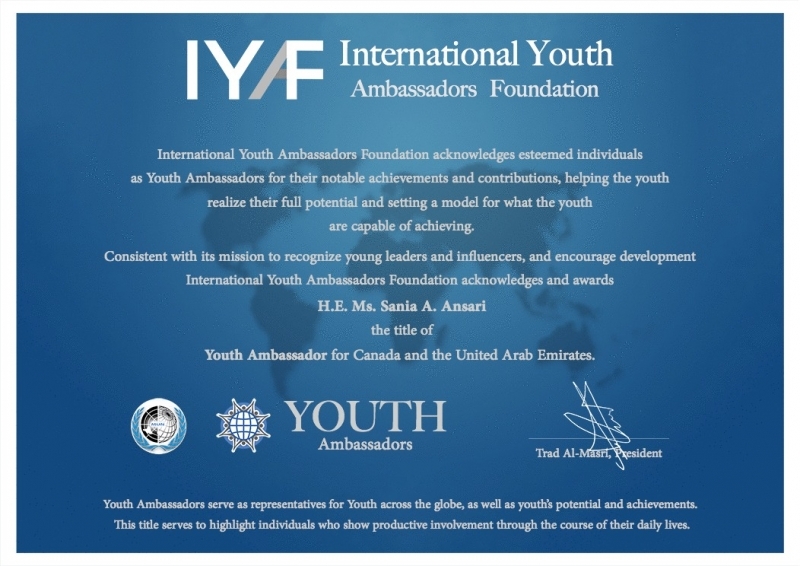 International Youth Ambassadors Foundation is a non-profit organization with a global vision which aims to enhance the youth’s involvement across their societies and amongst themselves, through its adoption of the 17 SDGs as a reference and base for the youth’s work and accomplishments. -Model Conferences, which targets diplomacy, youth debating and resolution making. -Youth Ambassadors, which serves to create a global network of youth innovators and models and give them and others a platform which can help them inspire and build on their ideas and aspirations and Strengthen networking between youth leaders and all sectors around the world. -Youth entrepreneurs: Training and supporting young people to create entrepreneurship projects. H.E. 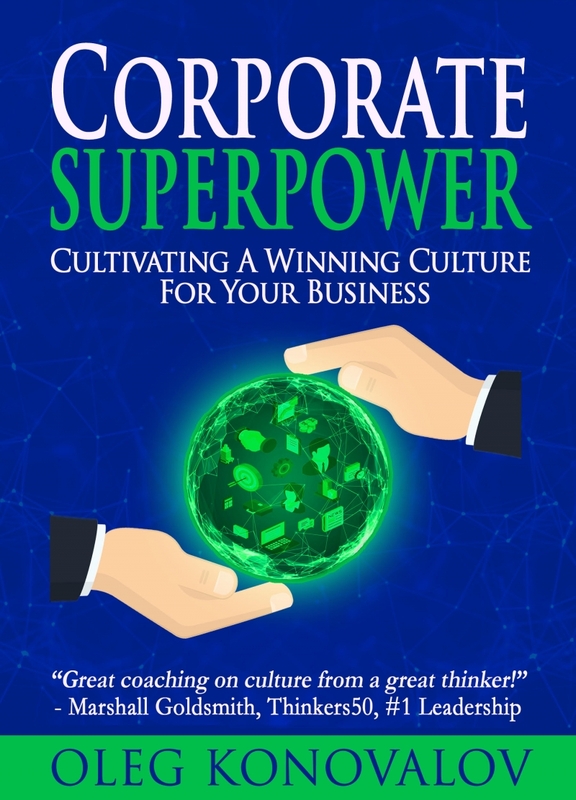 Ms Sania A. Ansari had the honour to endorse this amazing book called, “Corporate Superpower: Cultivating A Winning Culture For Your Business” by Oleg Konovalov, in Oct 2017 which was released last week. The book First readers already named the book A Bible of Culture Management for Modern Leaders. Her kind endorsement stands along with reviews from other world-known experts. GLOBAL TOLERANCE FACES 2017 is a Global Citizen (Digital Media) Campaign promoting Global Citizen Ship, ONE People ONE World. 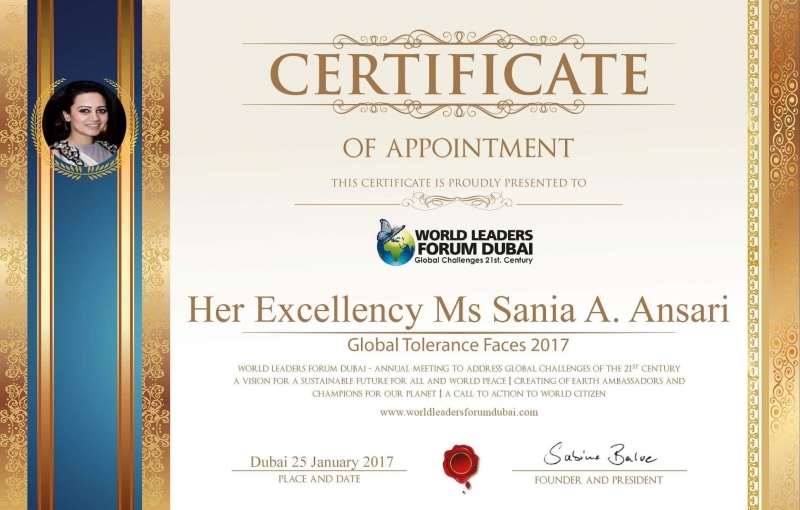 Peaceful Coexistence for a Sustainable World in Peace founded by Madame Sabine Balve, who is also Founder and President of WORLD LEADERS FORUM DUBAI. Global Urban Thinker’s “Top 100” supporting UN – SDG (sustainable development goals) plus Habitat 3. Recognized by UN, WORLD URBAN CAMPAIGN as a NEW Creative Urban Solution for the City, We need 2050 when our planet will have 9,1 billion people. The URGC (United Refugee Green Council) works with the International Human Rights Commission, United Nations as well as government agencies around the world to help address the refugee crisis and improve the lives of thousands of people around the world. 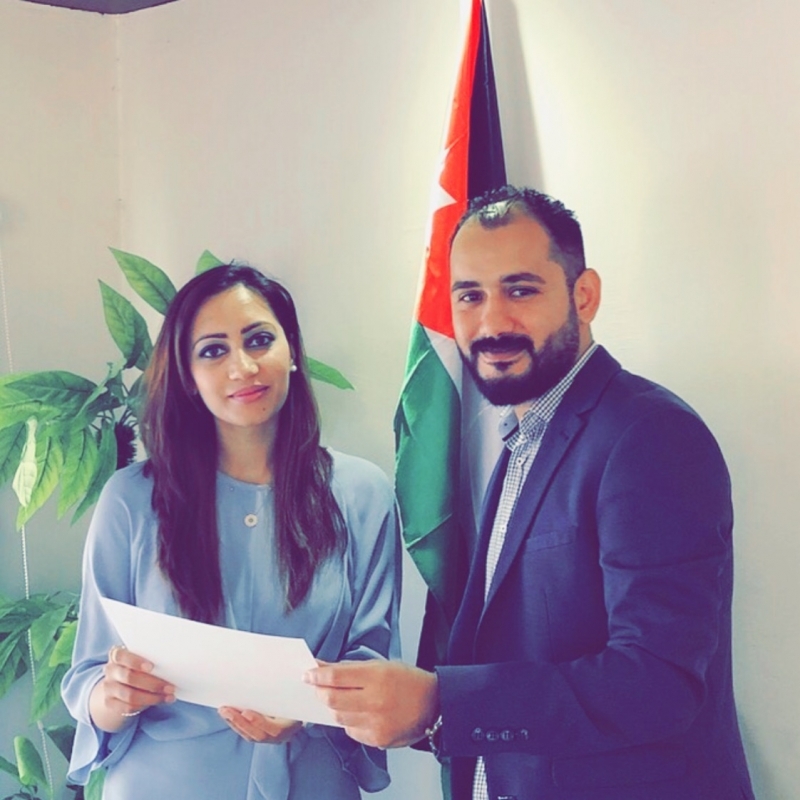 Our mission is to facilitate the creation of cooperative networks and consult to bring about economic green development programs to increase opportunities for refugees, restore human rights and create sustainable development programs. 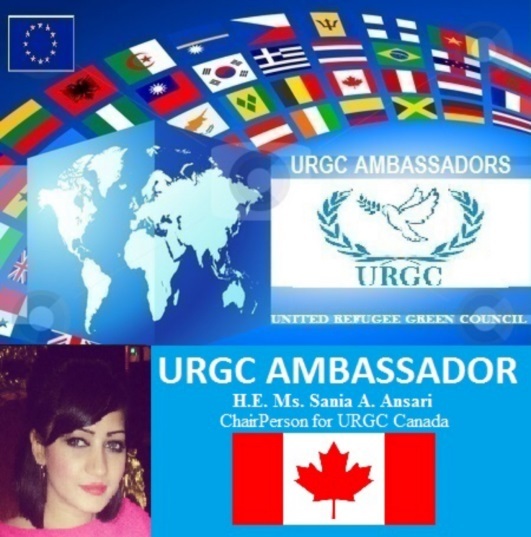 As the Chairperson and President URGC Canada, H.E. 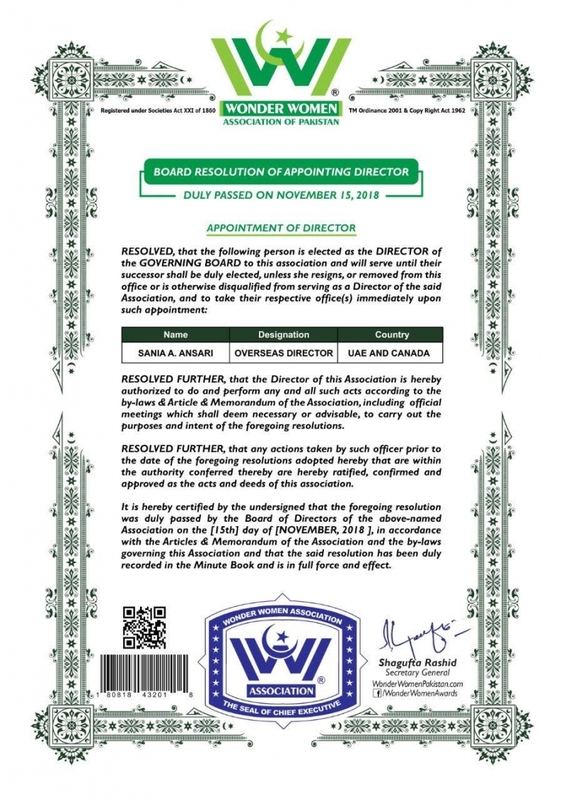 Ms Sania A. Ansari provides leadership to the Board of Directors and help guide and mediate Board actions with regards to organizational priorities. She is also involved in strategic planning and facilitates decision making for the board members. 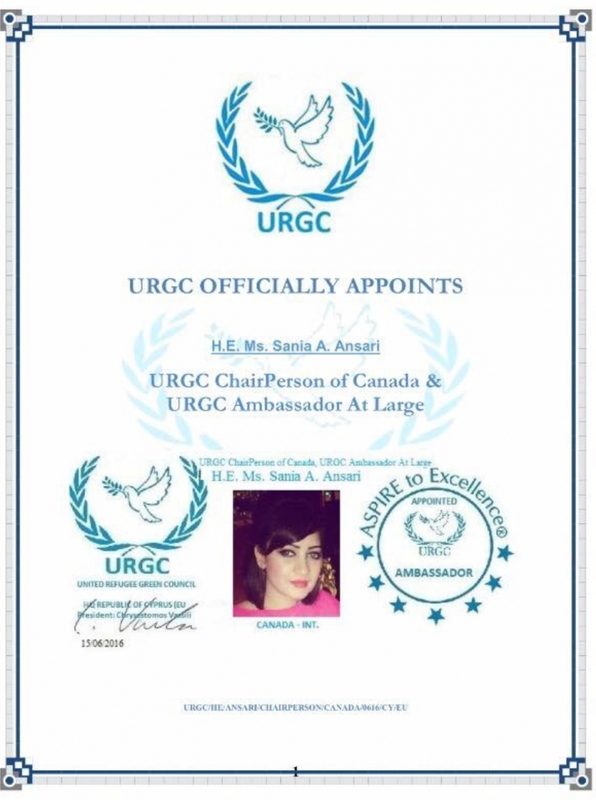 As the primary public figure for the organization in Canada, she represents and works to further URGC’s mission at all times. 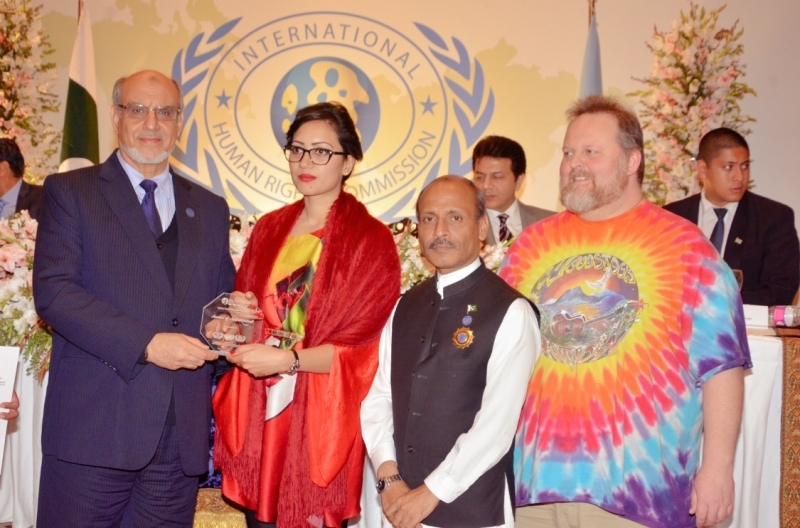 The International Human Rights Commission was founded by seven organizations during the conference of their leaders, held at London on 10th of December 1988, with the objective of creating the international network for the protection of Human Rights. 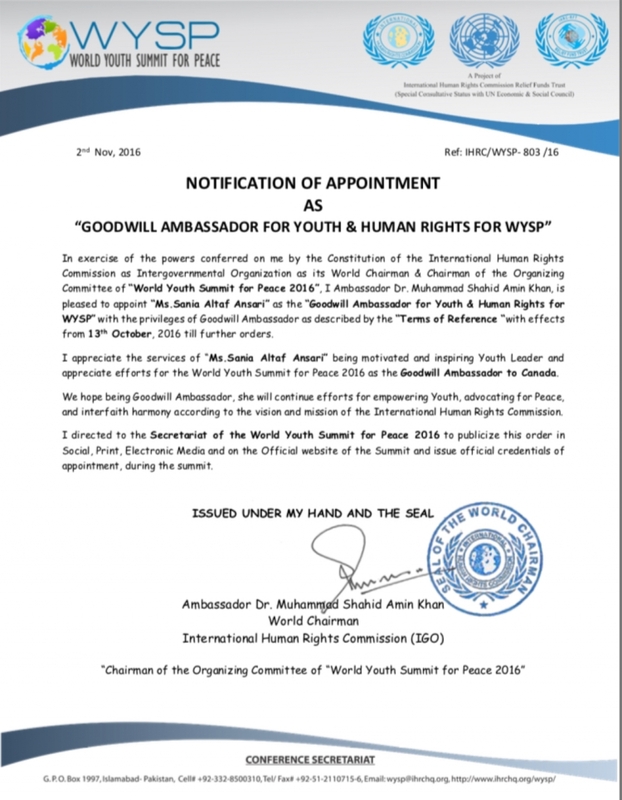 The International Human Rights Commission has its official and diplomatic representation in 75 countries with more than 8500 members around the world. Until March 2013, over 2250 NGO’s from different countries became members of the Commission. 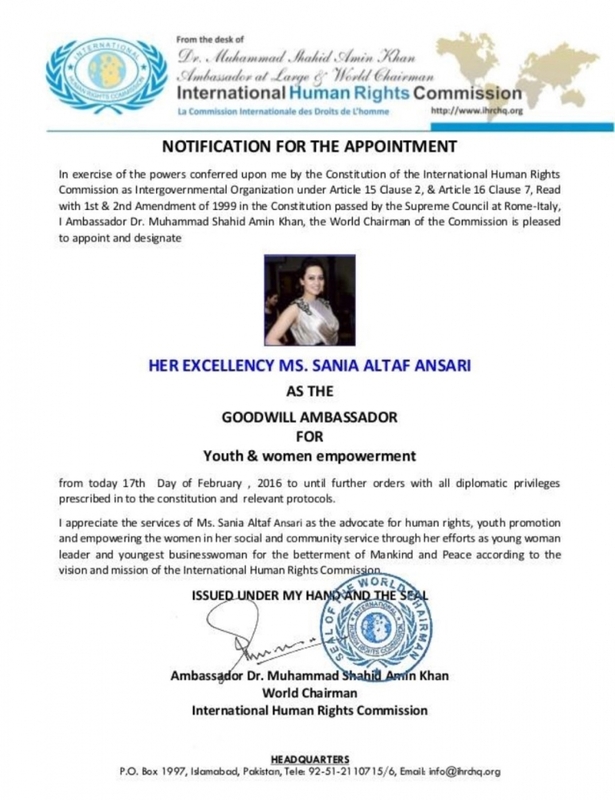 The Commission also provides its services to the United Nations, European Union, Organization of the Islamic Conference, and member states of UN according to the “UNIVERSAL DECLARATION OF HUMAN RIGHTS” passed by United Nations on 10th of December 1948. 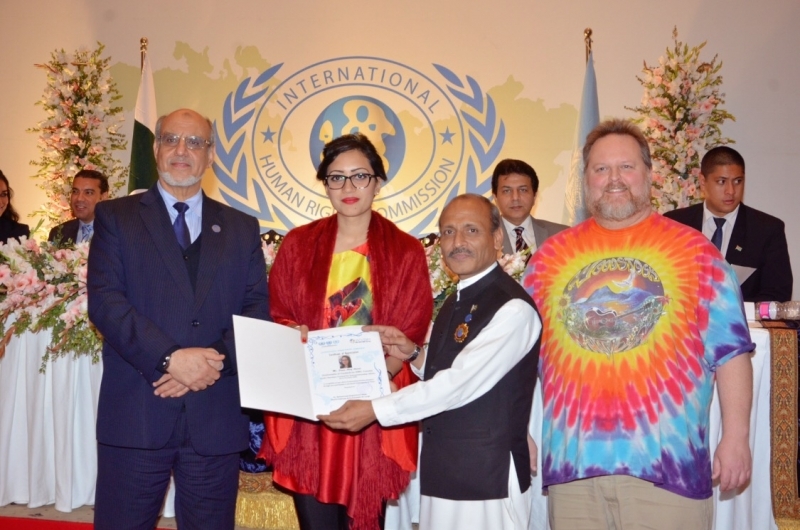 Its role is to develop the culture of peace and religious and political harmony and tolerance around the world. 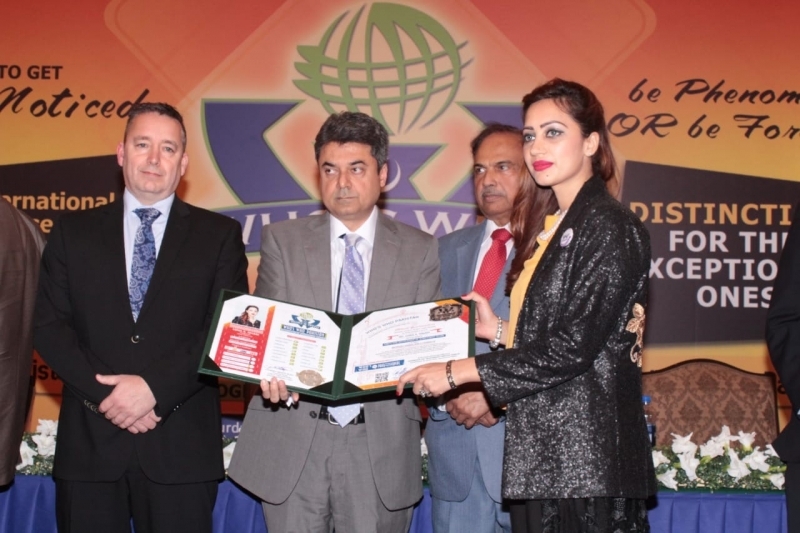 The IHRC has entered into reorganization phase through the Relief activities and assistance programs of IHRC run by the “IHRC Relief Fund Trust International” which is recognized by the Government of Pakistan. 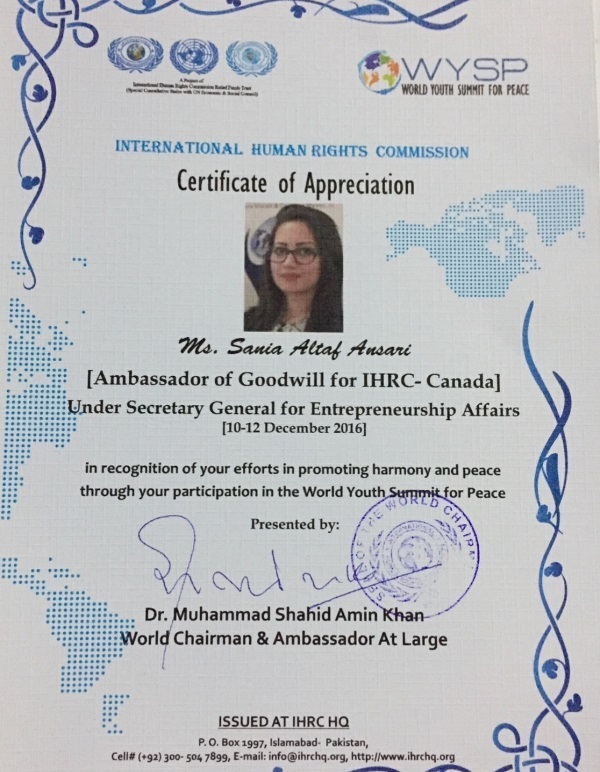 The Committee on Non-Governmental Organizations of the United Nations Economic and Social Council granted the “Consultative Status” for IHRC-RFT on 16th February 2016.